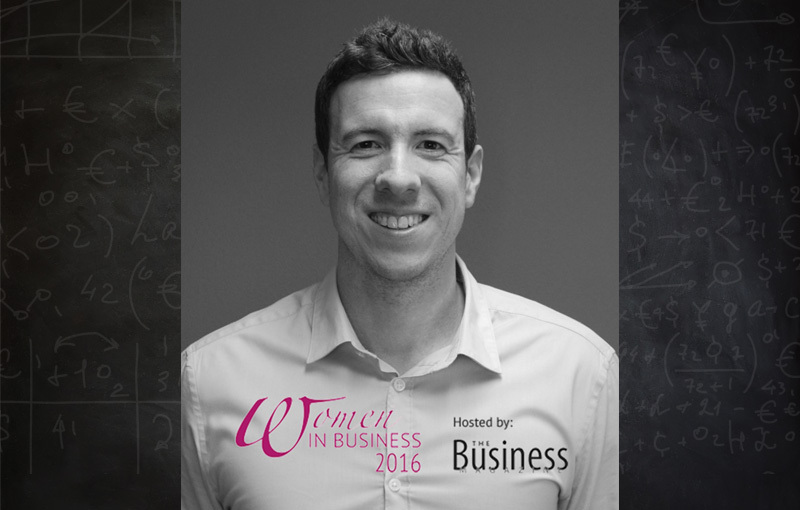 We are delighted to announce that our Editorial Services Director, Rob, has been selected as a finalist in the Women in Business Awards 2016, in the category ‘Champion of Change’. New office artwork shows we excel at more than just writing! 2016 has been a busy year for office refurbishments, which have included some major upgrades to our meeting rooms and kitchen area. We now have three super-smart meeting rooms, a cute little meeting “pod”, and loads more space to enjoy our lunches thanks to the addition of some lovely bright benches. This month it was all topped off with the unveiling of our stunning new office artwork. 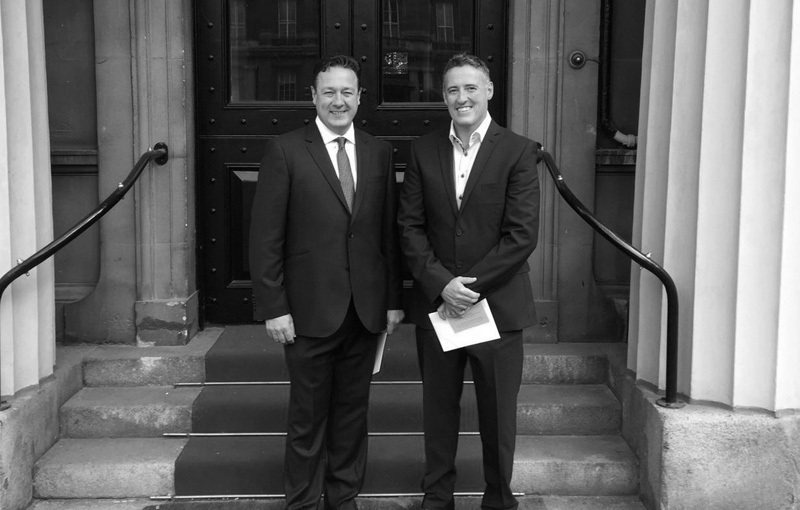 The directors of Porterhouse Medical, Jon and Brian, attended the reception for the Queen’s Awards for Enterprise at Buckingham Palace on Thursday 14 July 2016. On Wednesday 6 July 2016, Porterhouse staff were delighted to receive a visit from Mr James Puxley, Her Majesty’s Lord-Lieutenant of Berkshire, who presented proud company directors Brian Parsons and Jon Hallows with the Queen’s Award for Enterprise. Porterhouse received this award on the Queen’s birthday in recognition of our international work, which earned us over £2 million in 2015. 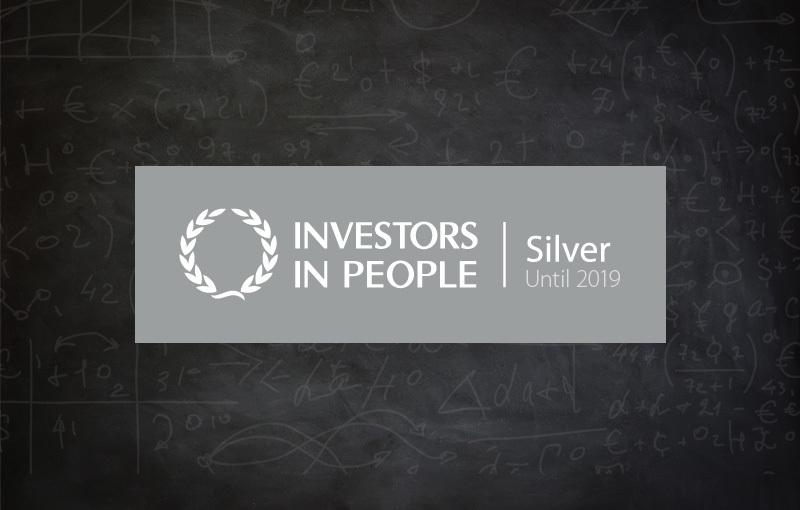 We are delighted to announce that we have received Investors in People (IIP) accreditation at the Silver level. IIP accreditation is an internationally recognised and rigorously assessed performance framework that demonstrates a company’s commitment to staff training and development. Organisations that meet the world-recognised IIP Standard reflect the very best in people management excellence. 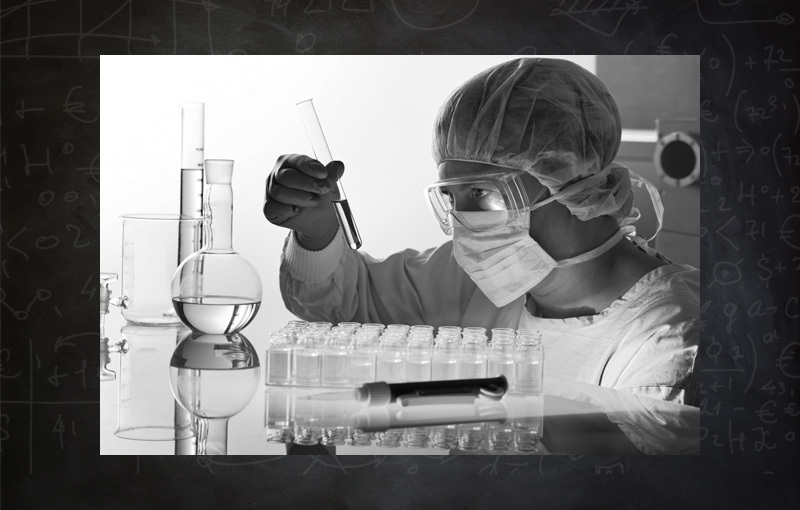 Like everyone who works in medical communications, I am passionate about medical science. 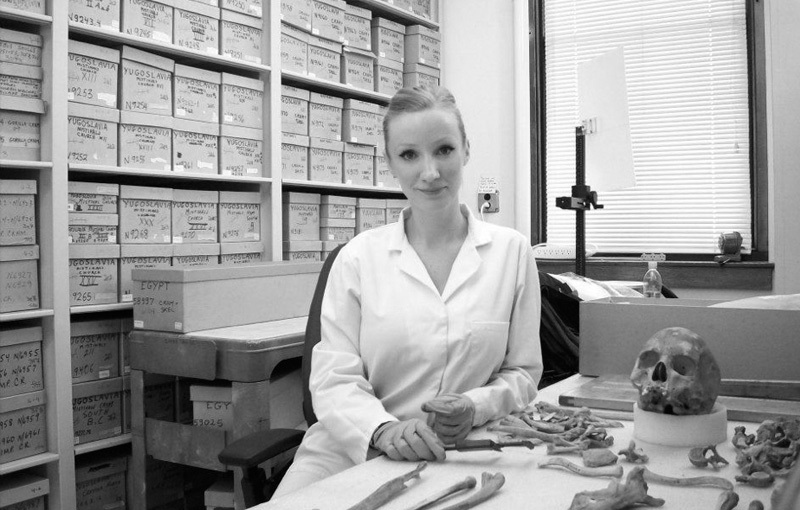 But unlike a lot of people, I am also fascinated with the human skeleton and what you can learn about a deceased person just from looking at their bones. 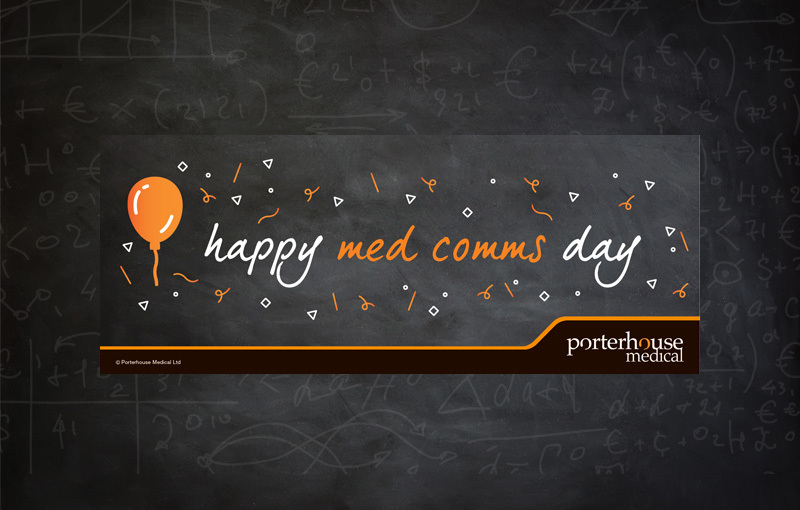 Wednesday 8 June was the fifth annual MedComms Day, an opportunity for med comms professionals across the globe to share their experiences of life in our fantastic industry. 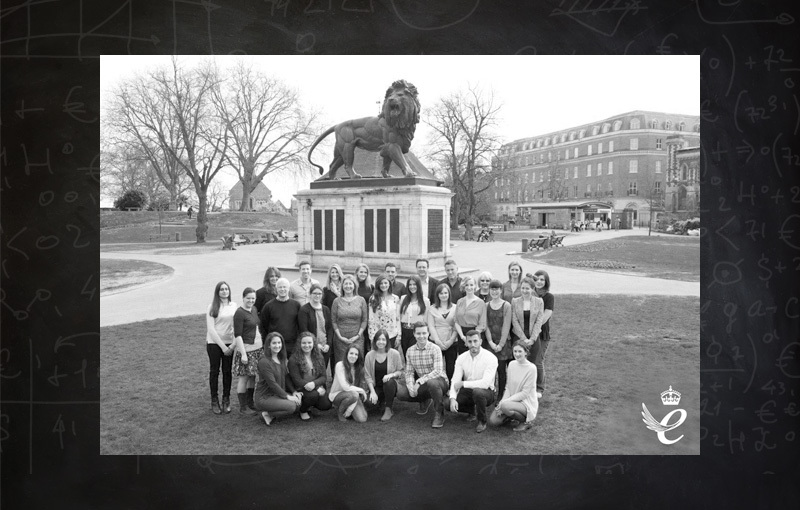 Something was different at the office yesterday – everyone looked smart and all the desks were tidy! 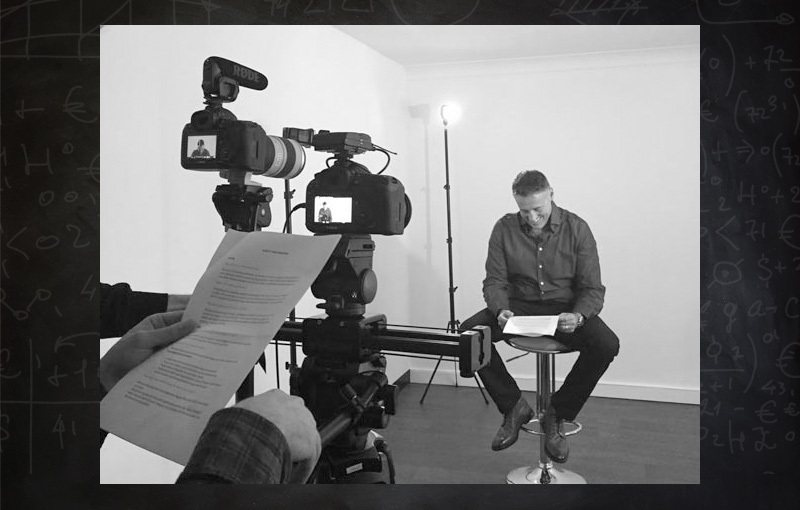 Work has begun on the production of our new video. 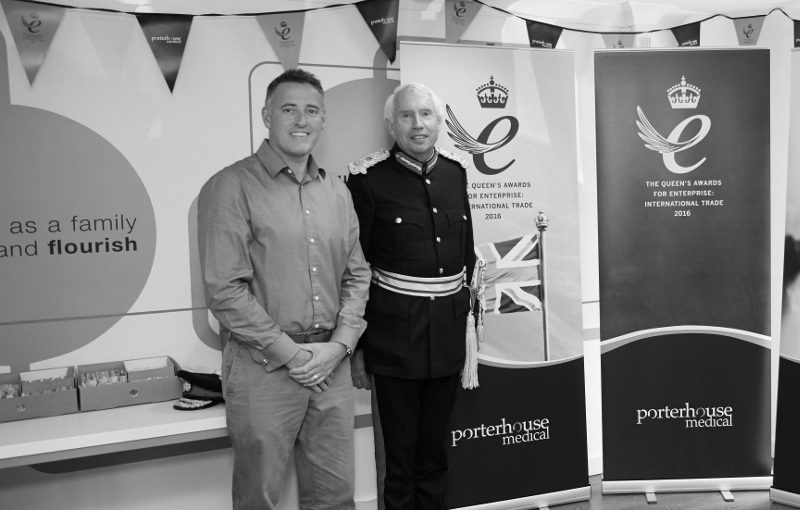 We are delighted and proud to announce that Porterhouse Medical has been recognized with the Queen’s Award for Enterprise 2016 – the UK’s highest accolade for outstanding achievement in business. We have a globally recognised manager at the helm! 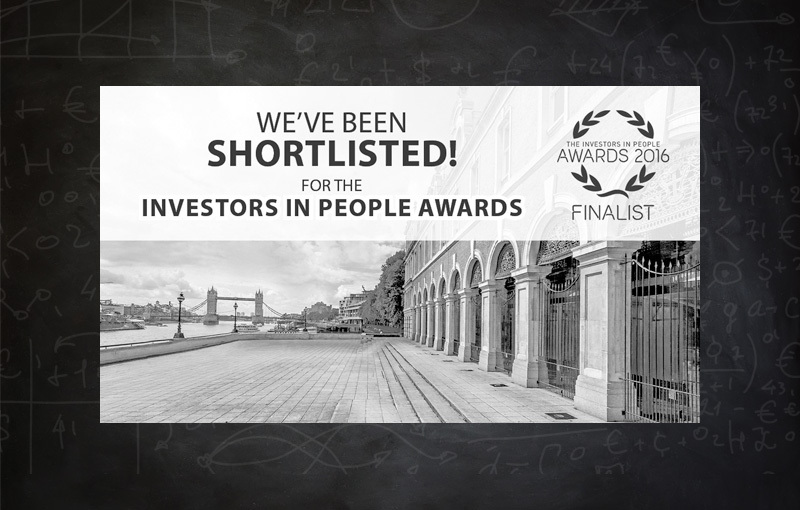 We are delighted to announce that Alison Washer, our Operations Director, has been shortlisted for the Investors in People’s People’s Manager of the Year award. 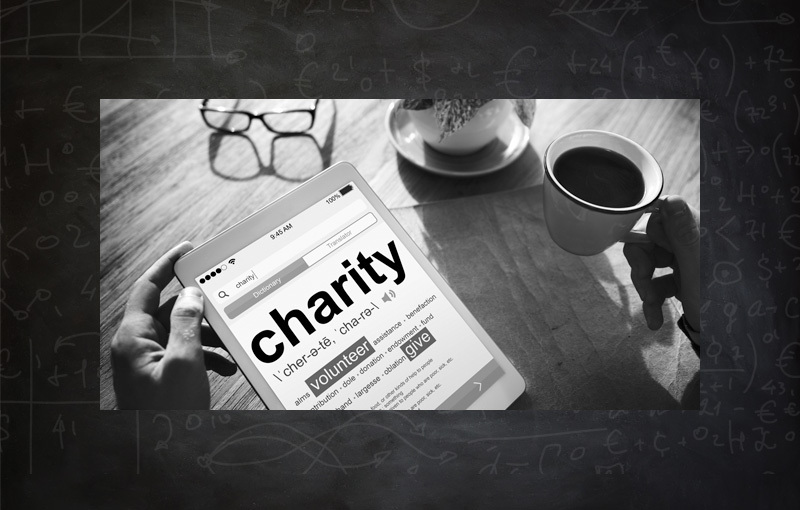 Musings of an ex-cancer researcher! Late last year I finally achieved a fantastic goal: my very first first-author paper. 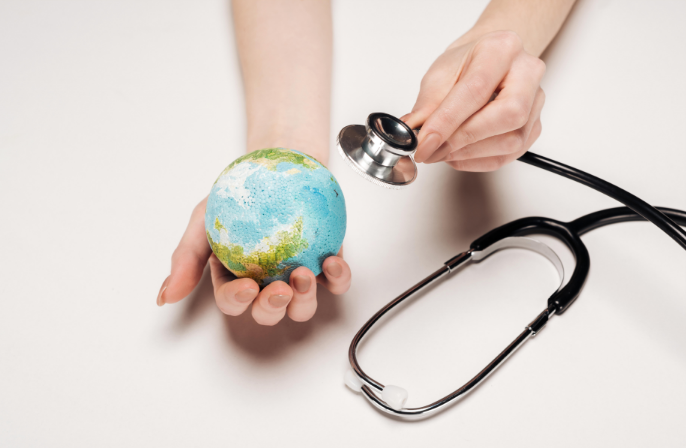 This wasn’t exactly as it sounds, as although I am a senior medical writer at Porterhouse, the article was largely written by my PhD supervisor from 13 years ago, Dr Tracey Bradshaw. 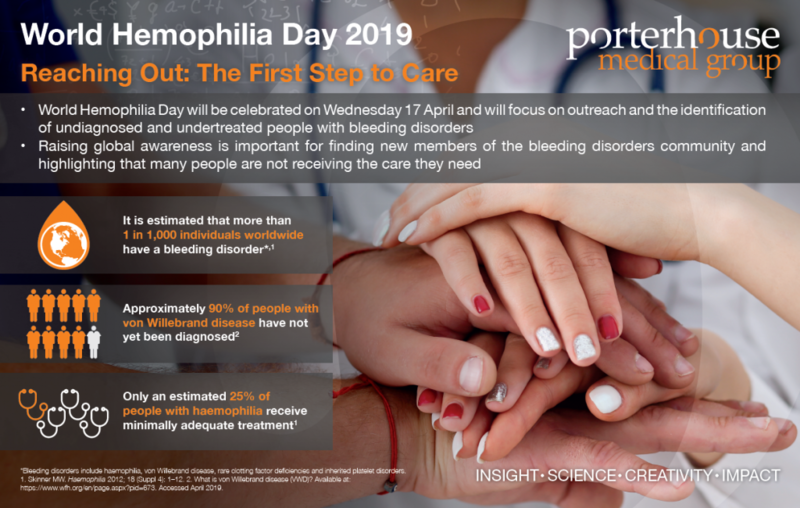 As part of a number of exciting changes taking place at Porterhouse Medical, we have decided, for the first time ever, to adopt a company charity and fundraise for it over the course of the year!